Now its a Gaming world; Sony, Microsoft, Nintendo released gaming consoles worldwide. In 2005 Microsoft launched Xbox 360 console but on 2006 Sony launched Playstation 3 and Nintendo launched their Wii Consoles. Nintendo plans to release a new game console in 2010 and more details are out in web. 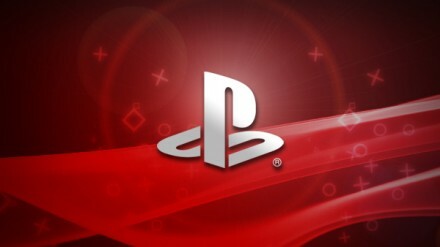 Now Sony is working on their next game console Playstation 4. However it doesn’t mean Sony dumping support to PS3, Sony says Playstaion 2 console is still supported over 10 years after its launch in March 2000. So same like that Playstation 3 also have their life time of 10 years.